The brand identity is the overall distinctive look of the company or person, and this extends beyond the logo. It will include its application on stationery, websites, advertisements and so on. If the logo is not shown, one should be able to tell the brand apart. For example, a packet of sizzling fries in its fiery red colour will instantly remind one of McDonald’s fries, even when the name and the logo is not shown. 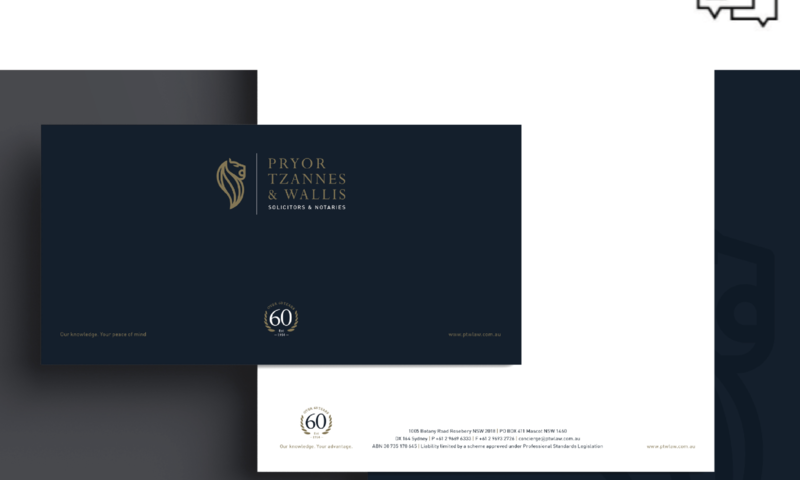 A logo is fixed, and minor changes can be made to keep up with the evolution of the brand, but the brand identity should be consistent and also flexible. 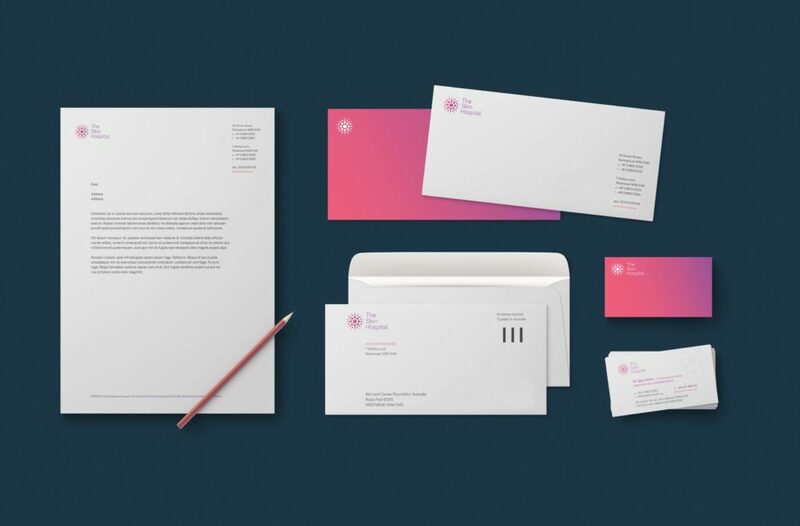 The elements that make up the brand identity will vary, and this also includes the typefaces, the choice of colours and imagery, and also the style of the copywriting. 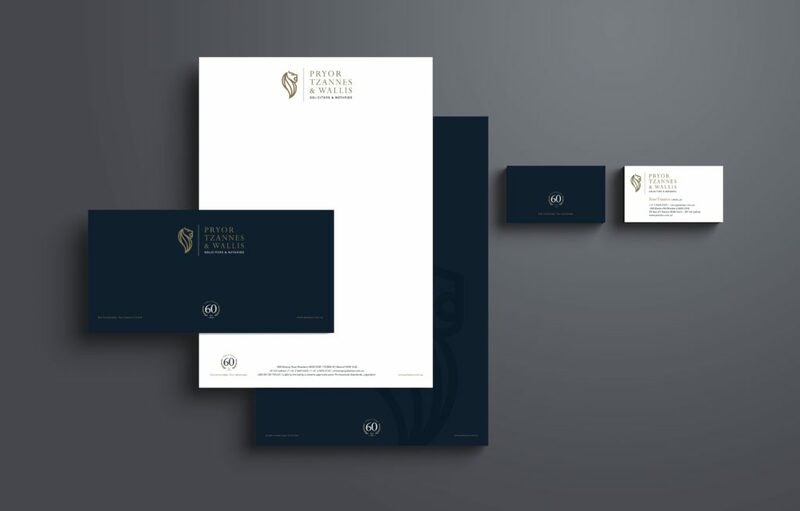 The second one is the brand identity for The Skin Hospital. As illustrated, the identity remains consistent across different mediums, and still manages to remain true to it’s original branding.